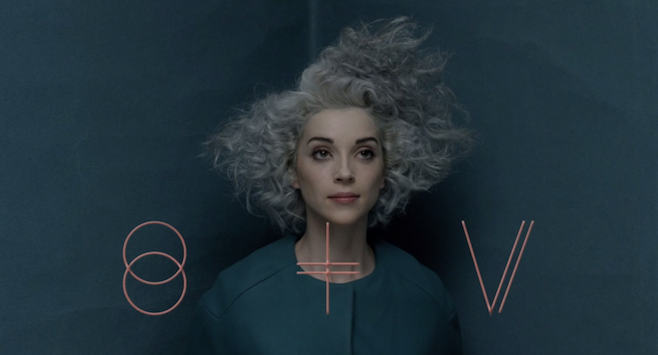 Annie Clark announced only last year in December – means a few days ago – that she has completed a new album with the same name of the band St. Vincent. Out now the second single from the forthcoming issue Digital Witness which sounds funky and provided of the unmistakable groove of the band. After the super catchy Birth In Reverse, a new good track with this Digital Witness. Now, the expectation on the album is really high, don’t you?